Walkers Rest is a luxury three bedroom townhouse built in traditional stone, just twenty minutes walk from the beautiful Windermere lake. 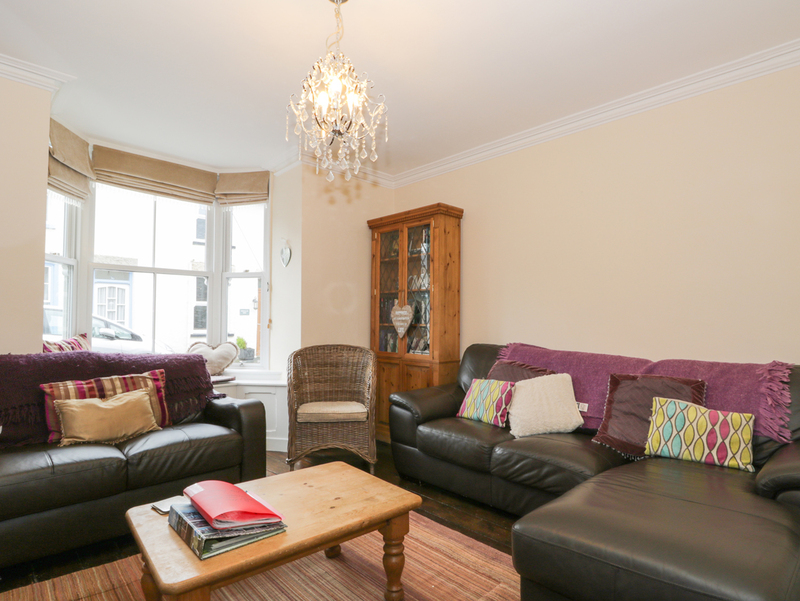 It can accommodate up to six people across two double bedrooms and one twin bedroom, with two well appointed bathrooms. 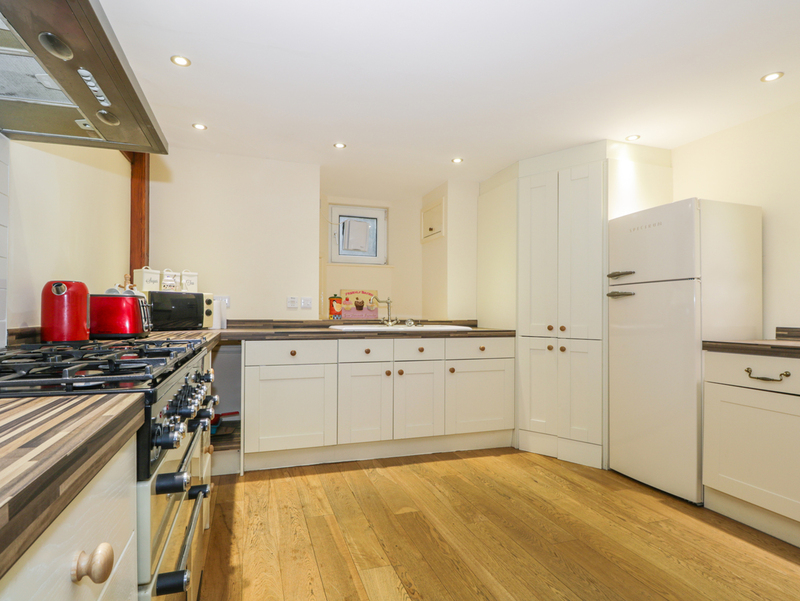 In the kitchen/diner, you?ll find all the essentials, including a Rangemaster cooker and dishwasher. Relax in the living room in front of the television or on the window seat. Outside is a private courtyard with patio furniture and a parking space for one car, and Windermere is right on the doorstep. With wifi throughout and offering the option for you to bring your dogs, Walkers Rest is a wonderful holiday home for families and groups of friends who want to escape to the tranquillity of the Lake District. Gas central heating throughout. Rangemaster cooker and hob, dishwasher, fridge, freezer, TV, washing machine and iron in kitchen. Flatscreen TV, wifi. All gas and electric included. Bed linen and towels included. Cot and highchair on request. Allocated parking space for one car. Up to two pets allowed. Local shop two minutes away on foot, good selection of restaurants and pubs within walking distance.